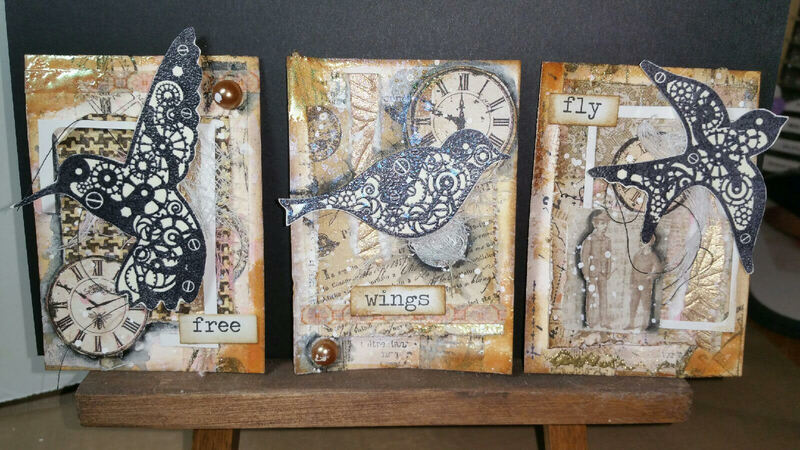 It's Jenn with you today to share this great little trio of ATC's created using Sin City Stamps Birds and Clocks set. This set is one of my faves! I just love the detail of all of the gears. For your own set of these and many more head over to Sin City Stamps online! 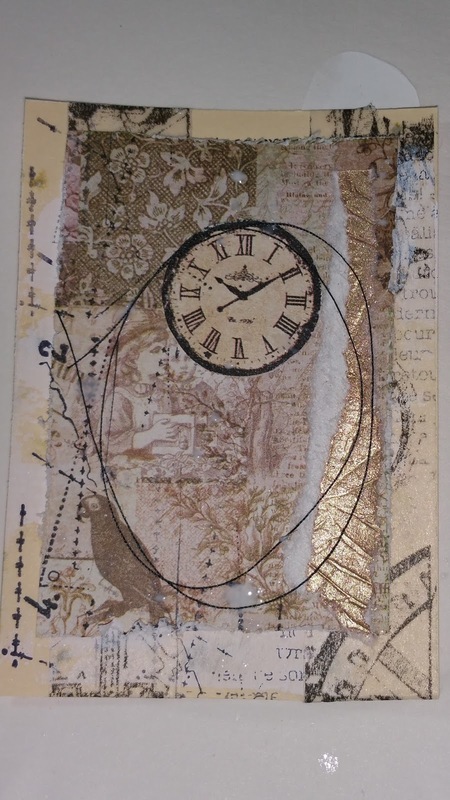 If you are unfamiliar with ATC's they are also known as Artist Trading Cards. They are about the size of a playing card and are often traded among designers. For this set, scraps and stash were used in the backgrounds in order to showcase the amazing detail of the Sin City Stamps! 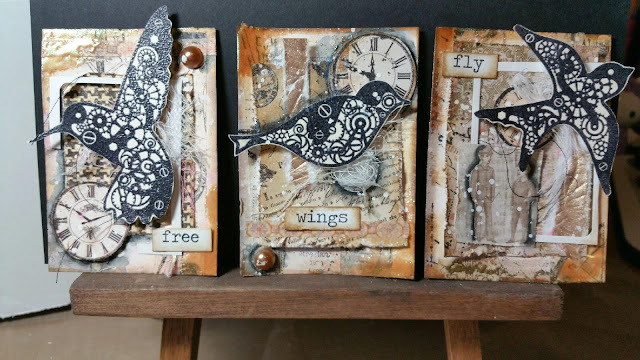 Sin City Stamps Birds and Clocks set. Scraps of paper, string etc. 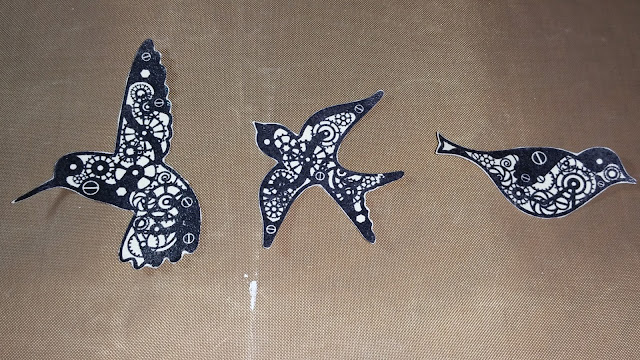 First, stamp birds in black archival ink onto heavier card. Next apply and use heat embossing powder for added texture and strength. Next, scrape small amounts of white gesso onto cards using a paint scraper or old credit card. Do not cover entire surface. 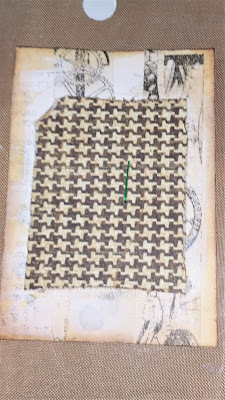 Dry and then add patterned tissue tape. 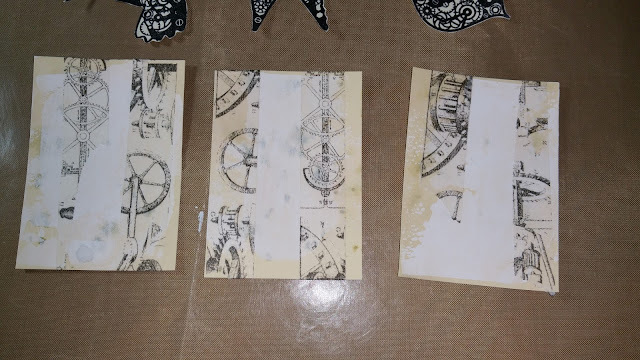 Add a bit more gesso here and there and then use a text or texture stamp to add another layer. 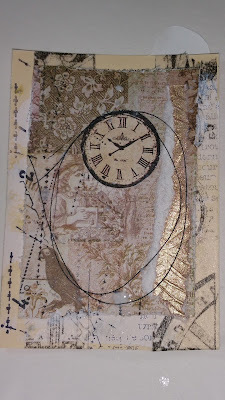 This is the part of creating ATC's I truly enjoy. Just gather some bits and pieces and scraps of paper, string etc. and start building layers! 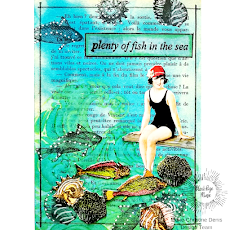 You can add stamping and ink splattering in between each layer as I did for even more texture. Once you have all your layers down, add your birds with foam dots, some inspirational words, and emboss random areas in gold! 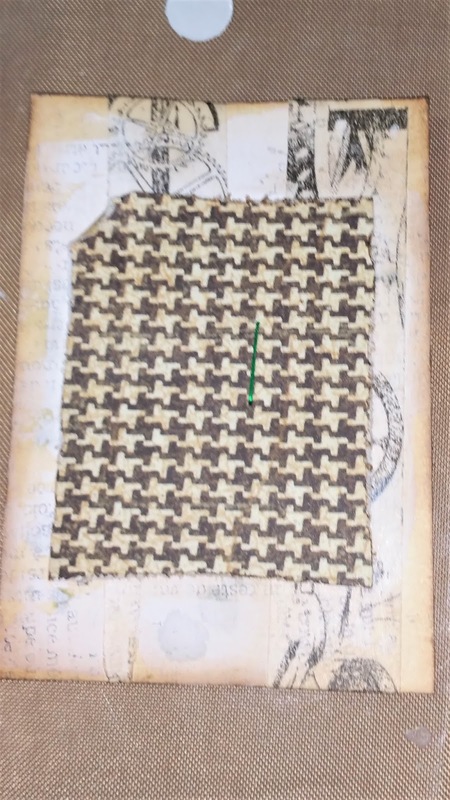 I hope that you enjoyed this project and that you are inspired to create some ATC's of your own!